Students who survived the shooting rampage at Stoneman Douglas High School are urging children and parents to join them in a massive new protest. 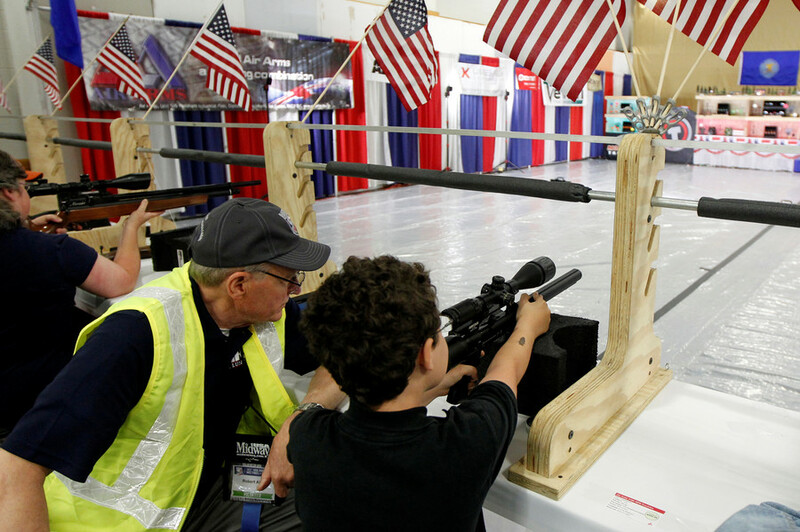 They will march on Washington, DC, to call for more gun control. 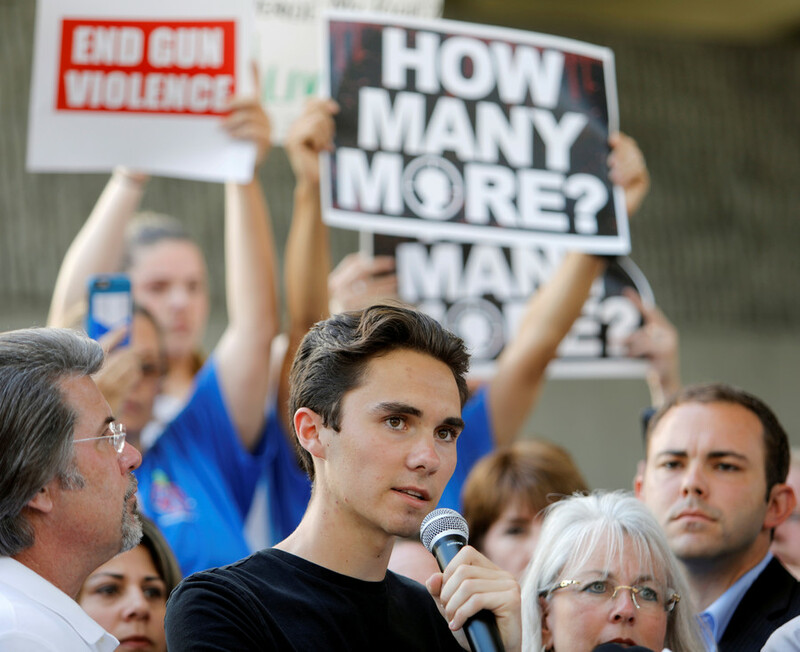 A group of five senior and junior students at the Parkland, Florida school, led by Cameron Kasky, appeared on several major TV networks over the weekend to drum up support for a “March for Our Lives” rally, scheduled to take place on March 24 in Washington, DC. 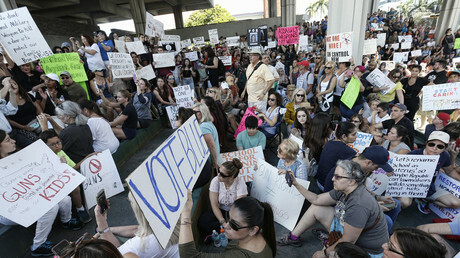 In their mission’s statement, the group disputes the notion that it's still too early to talk about such a highly divisive political issue immediately after the shooting. 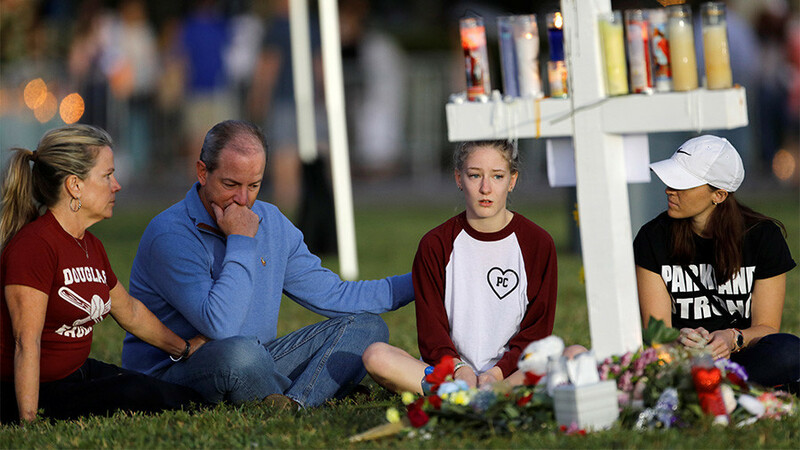 In the rallies and interviews that followed Wednesday’s deadly shooting, the students launched a scathing attack on the National Rifle Association (NRA) and President Donald Trump, blaming them for a lack of gun control legislation that could have prevented the incident. 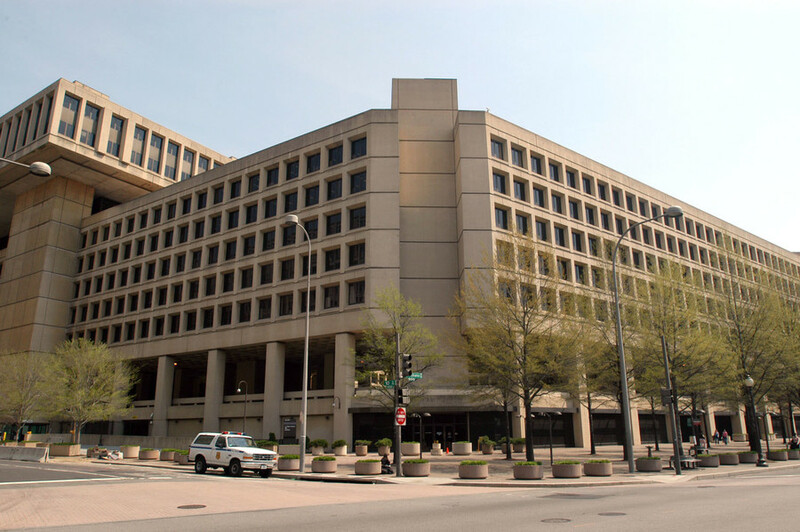 The FBI has also come under fire for turning a blind eye to a tip they received about Cruz after he wrote a YouTube comment that said he wanted to carry out a school shooting, as well as a call where a person who knew Cruz told the FBI he had a potential to commit a school shooting. 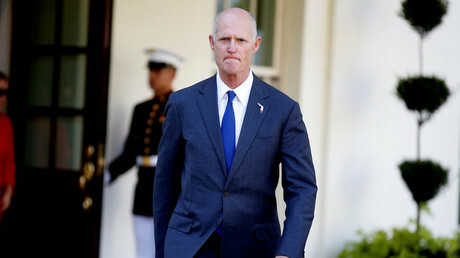 The FBI later admitted it failed to follow its own protocol while investigating the allegations, which caused Florida Governor Rick Scott (R) to call for FBI Director Christopher Wray's resignation. In the run-up to the march, several other protests have been planned, including two school walkouts. The Women’s March Youth Empower group is organizing one such protests, which is set to be held exactly one month after the tragedy on March 14, and take 17 minutes to honor the 17 victims. 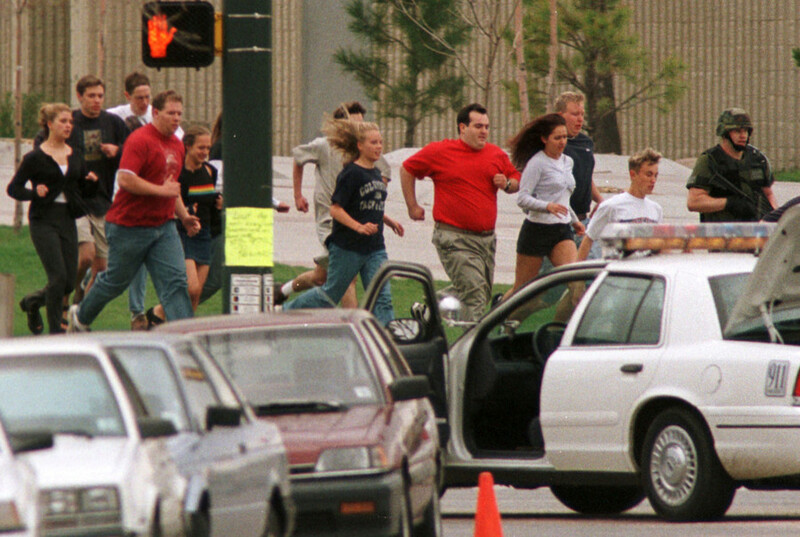 A Change.org petition has been launched for a national high school walkout “for anti-gun violence” on April 20, the 19th anniversary of the 1999 Columbine shooting. “Walk out of school, wear orange and protest online and in your communities,” the petition, which has already gained over 50,000 signatures and 118,000 retweets, reads. 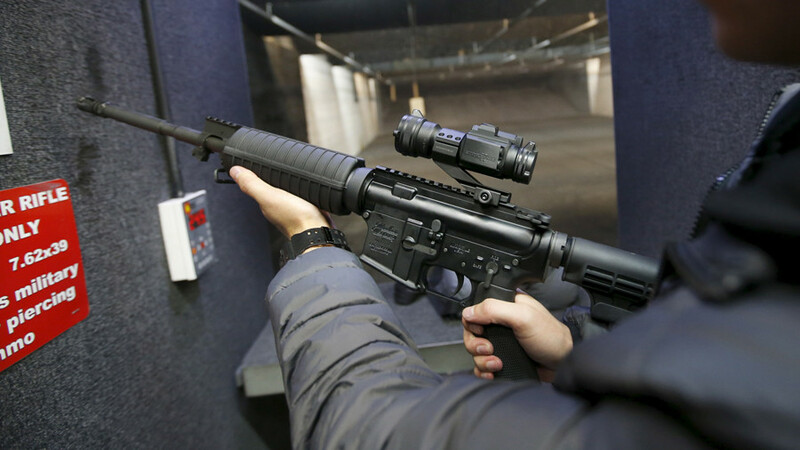 Seventeen people were killed and over a dozen were injured after the gunman, armed with an AR-15 rifle, opened fire at the Marjory High Douglas School in Parkland on Wednesday. In the wake of the attack, it was reported that the shooter was a troubled teenager, whose obsession with guns was far from a secret. Cruz also had a record of mental health issues and received treatment in a mental health facility at least once. However, he was still able to obtain an assault weapon legally.